The made to order service allows you to customise some features we offer. 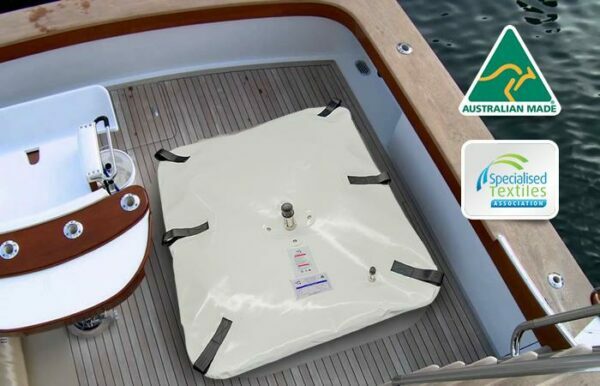 Buoyancy bags can now be used as pontoons for supporting docks and other floating structures, and they are also excellent for pipe-laying and other underwater construction projects to supply buoyancy. 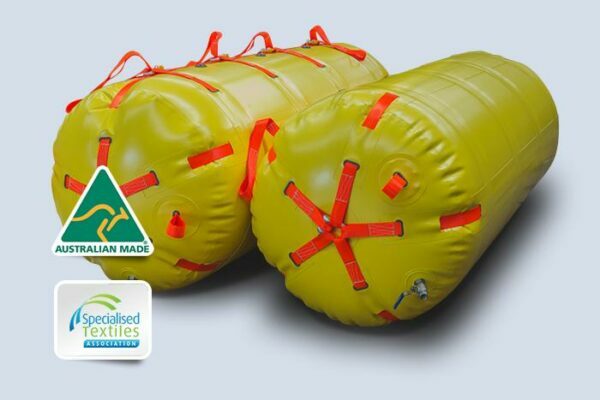 The main application of the “Marine Salvage Airbags/ Buoyancy Bags” is in shipwreck salvage, floating bridge and dock construction, rescue, and removal of wrecked ships and beached vessels. 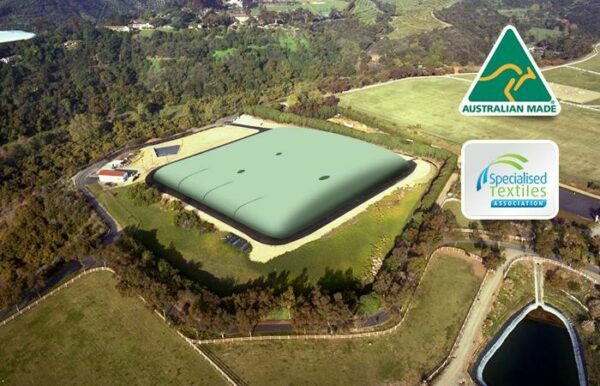 Onion tanks are a flexible storage tank designed to successfully store potable and non-potable water and a wide range of liquids. 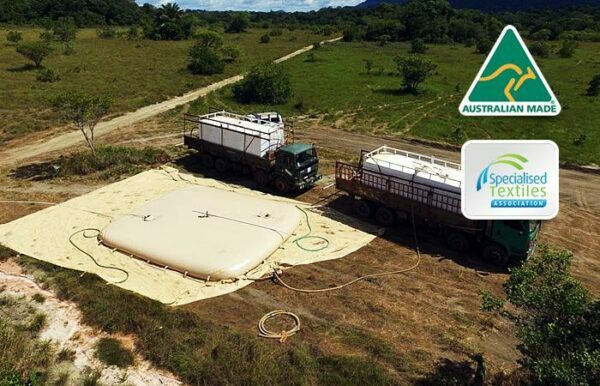 Great for any location in need of temporary storage, these tanks can be quickly moved and deployed on site. Their fast set up and easy fill has made them the ideal choice for firefighting, military operations, pool repairs and other situations and events in need of short term storage. Fleximake water weight bags are designed for proof load testing of lifting equipment and structures, both newly finished or periodic checks and maintenance. 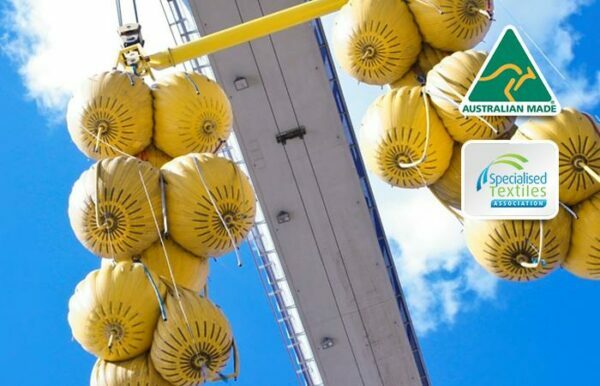 Water weight bags provide load testing solutions for marine, offshore and other industry sectors with advantages in safety, economy, convenience and efficiency. They can be used for various applications including the following load testing situations; crane, beam, davit, derrick, bridge, platform, walkway and floor. 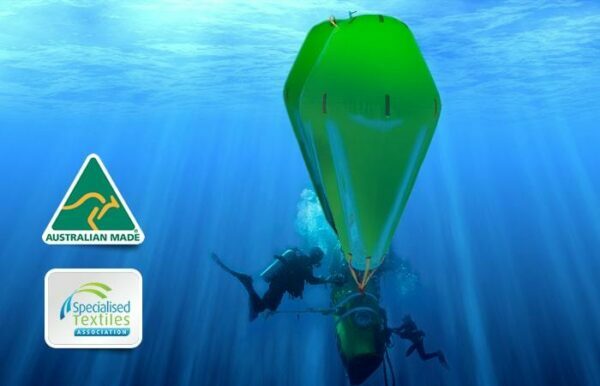 Over many years, Fleximake has collaborated with professional divers and continues to review the latest manufacturing techniques and health and safety aspects, to refine the lift bag design and ensure the most effective and reliable product. Fleximake offer cylindrical (end closed) and parachute (open ended) style lift bags in cost effective, standard sizes that range from 50kg to 10,000kg. If required, lift bags can be made completely to your specification and there is no limit to the capacity. Fleximake offer one of the strongest materials in the trade and heavy duty, robust construction. 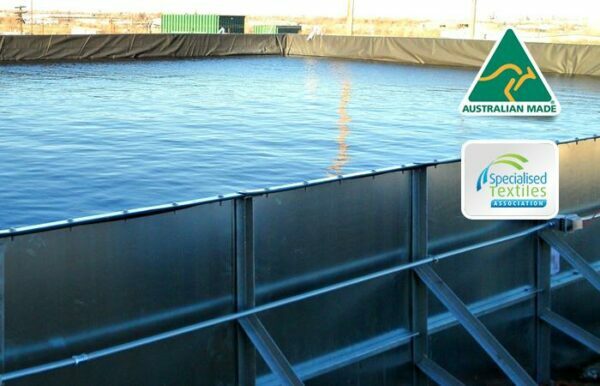 Custom designed and manufactured to suit any size or shape tank, Fleximake liners are suitable for all types of tanks such as concrete, flat sheet metal, corrugated iron and more. All Fleximake tank liners are tailor made complete with matching fixing method for your tank. A wide range of fittings are available to ensure easy plumbing into your existing system. 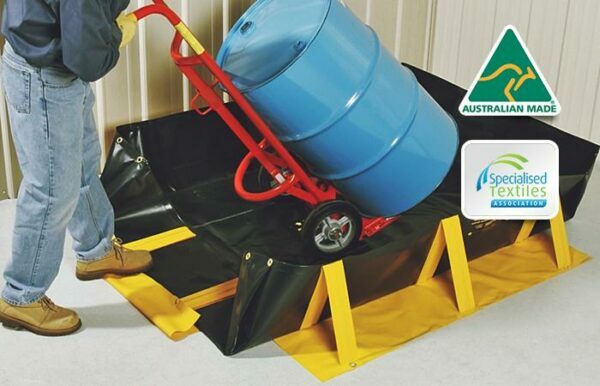 Fleximake offers a tailored spill containment solution for your specific application to ensure that appropriate systems are in place to keep your workplace safe and comply with environmental regulation. Inflatable Plugs are flow stoppers that temporarily close off pipes and openings. Fleximake Inflatable Plugs are suitable for use in sewerage systems for inspections, repairs and cleaning. 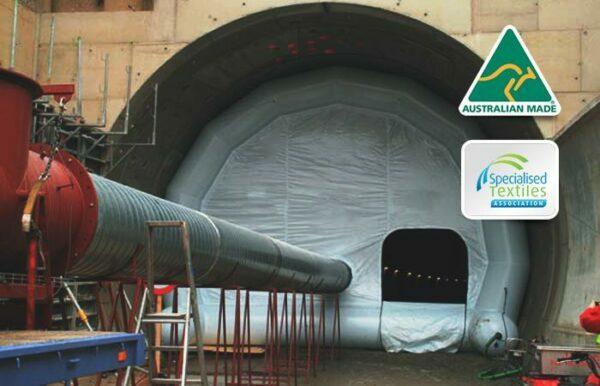 We also manufacture Inflatable Plugs for a wide variety of applications such as tunnel construction and maintenance.